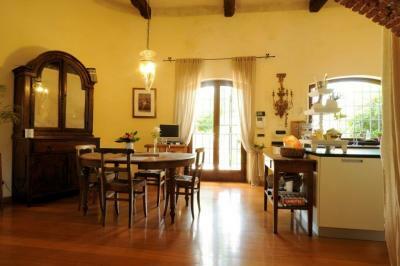 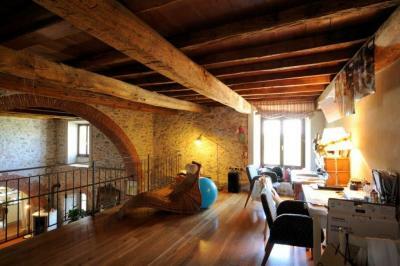 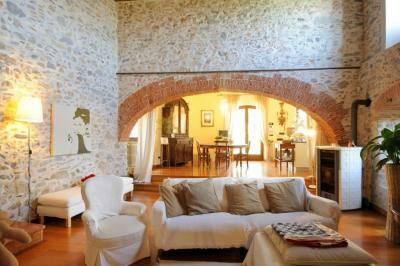 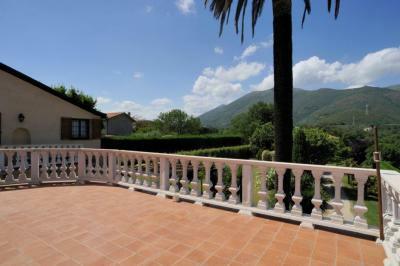 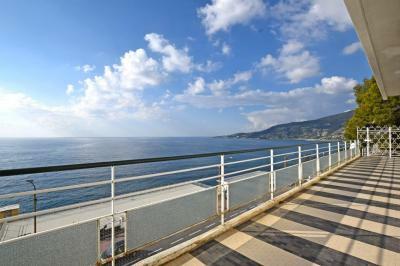 Albenga: ancient Villa of charm of the late seventeenth century. 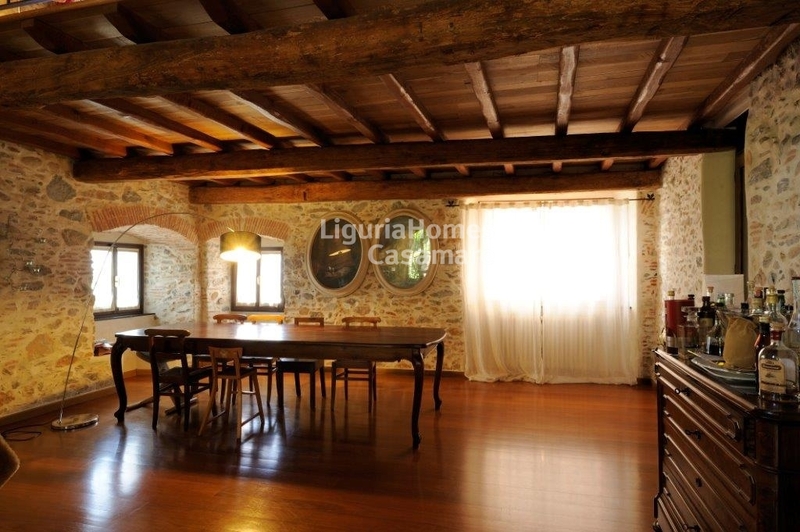 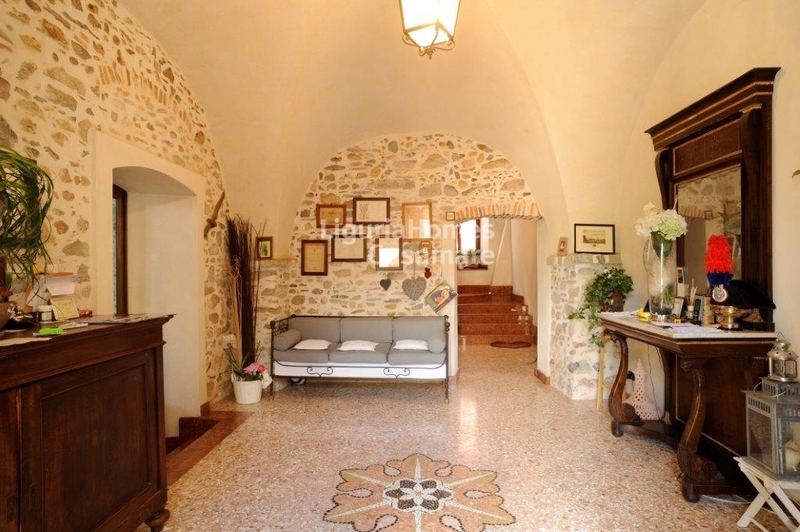 Albenga, located just inland, we find this beautiful ancient Villa of charm of the late seventeenth century completely renovated with quality material and attention to detail (exposed beams, arched brick ceiling, frescoed ceilings). This beautiful ancient Villa of charm of the late seventeenth century in Albenga, in addition to various living areas including a dining room with kitchen, a comfortable lounge area and a large hallway, has five bedrooms each with its own bathroom and a beautiful studio loft. 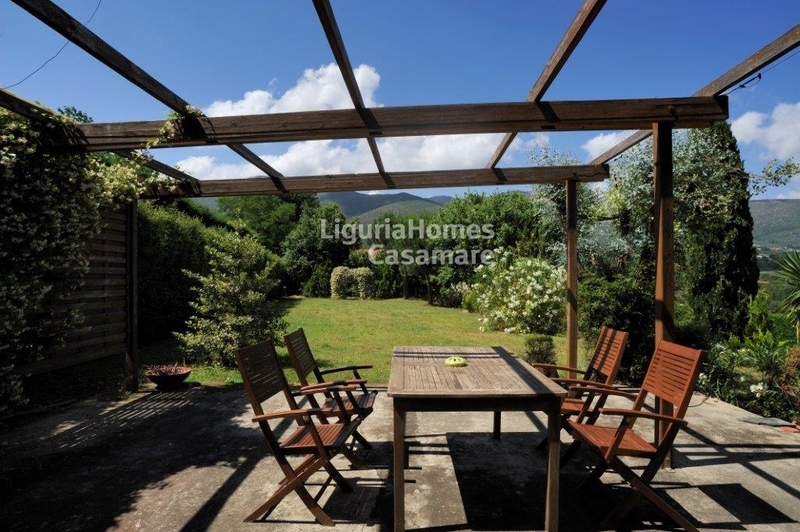 Outside, privacy, relaxation and comfort are also guaranteed by a large terrace and a beautiful English garden where it's possible making a swimming pool. 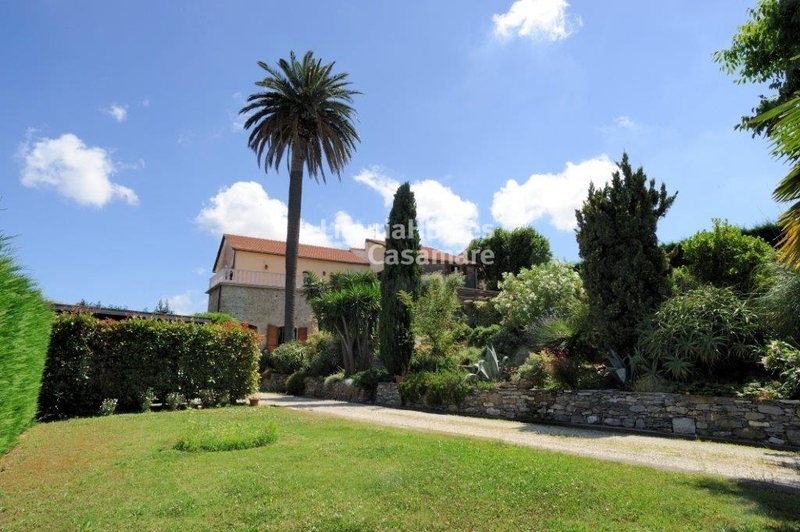 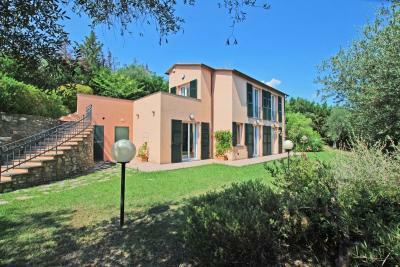 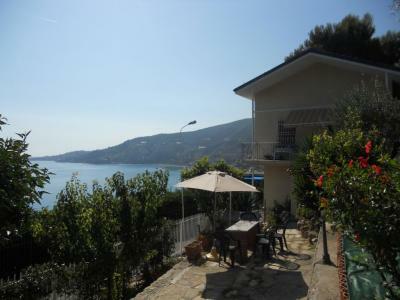 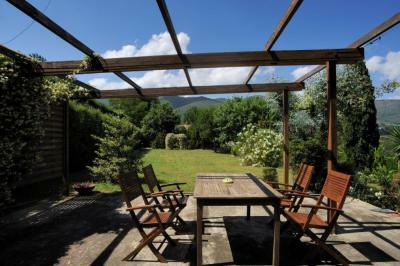 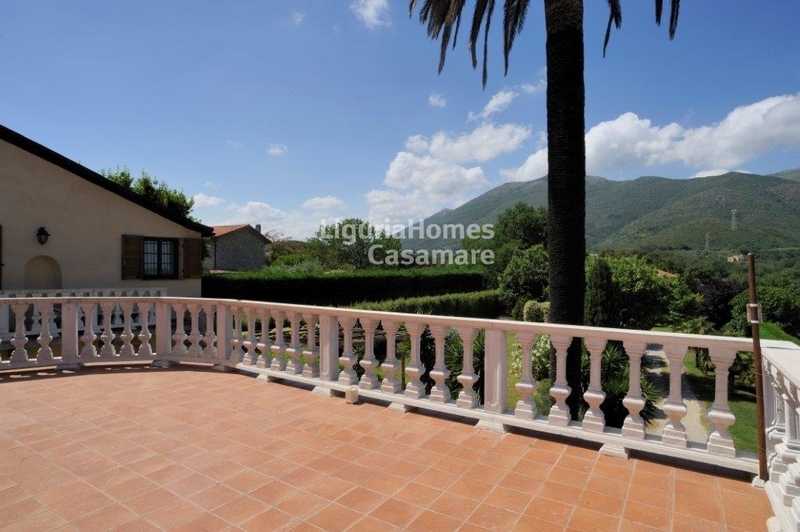 This beautiful ancient Villa of charm of the late seventeenth century in Albenga is surrounded by a large private park of 2500 square meters, which is accessed via a large driveway gate and is only ten minutes from the sea.